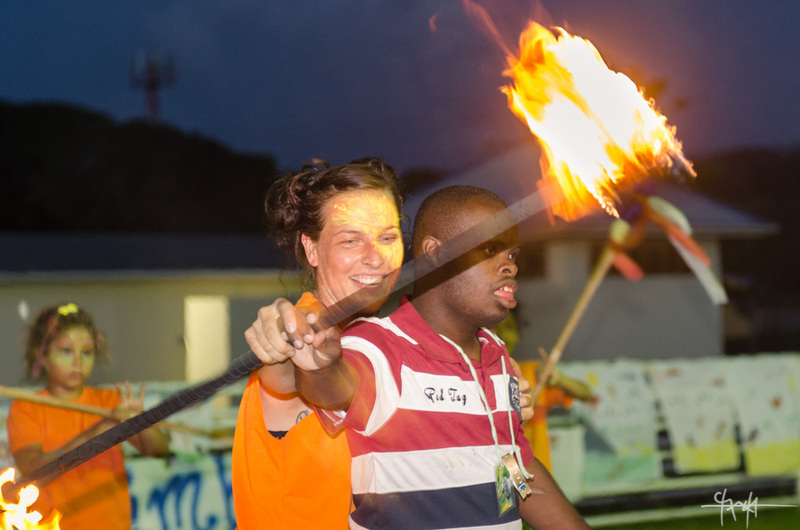 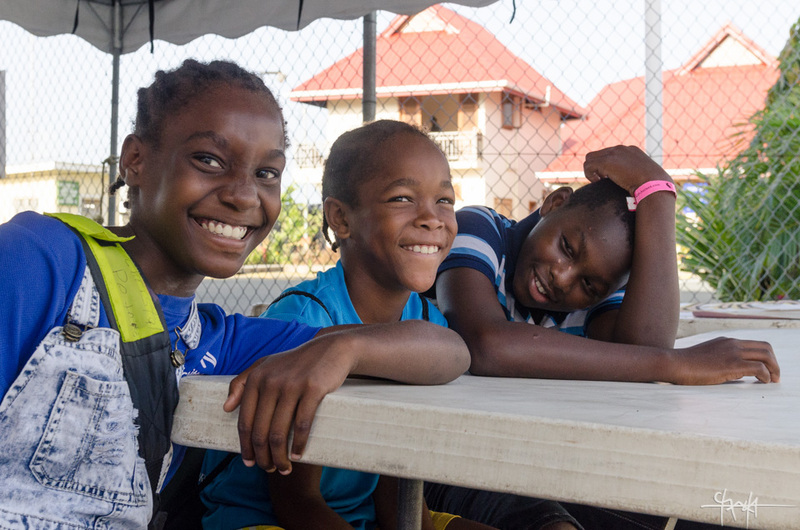 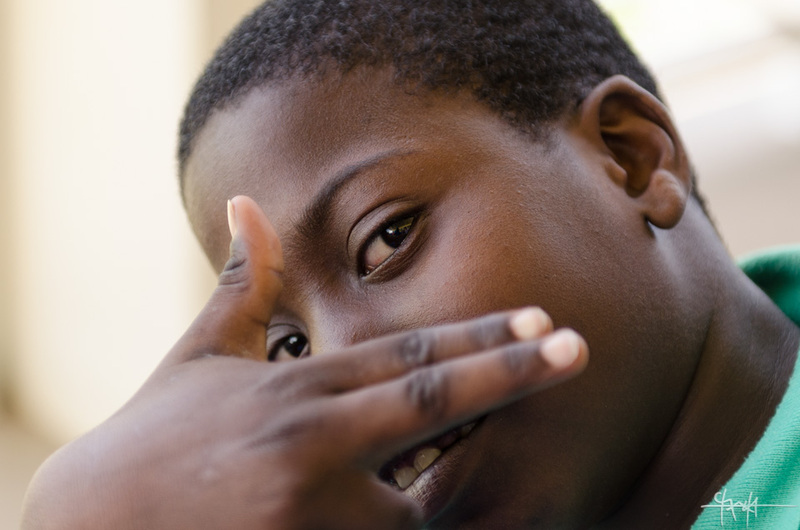 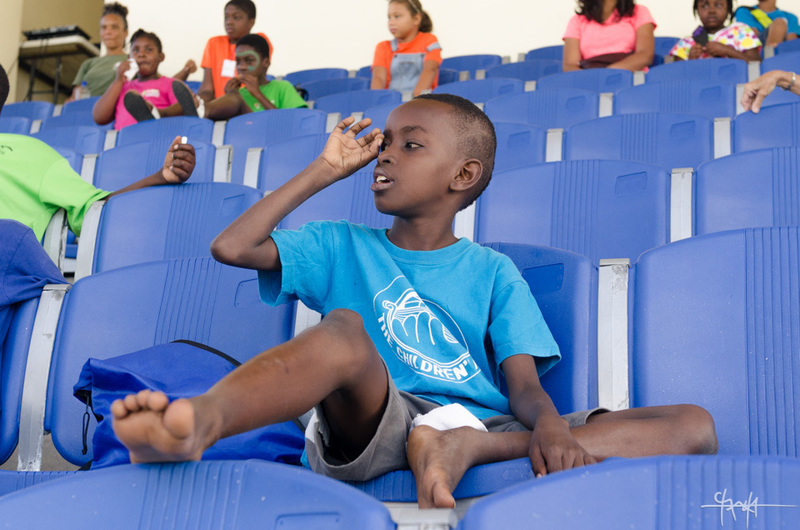 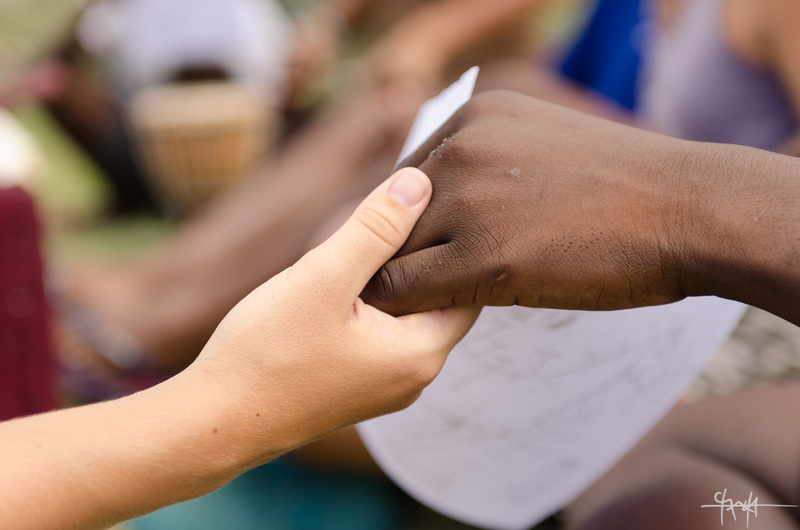 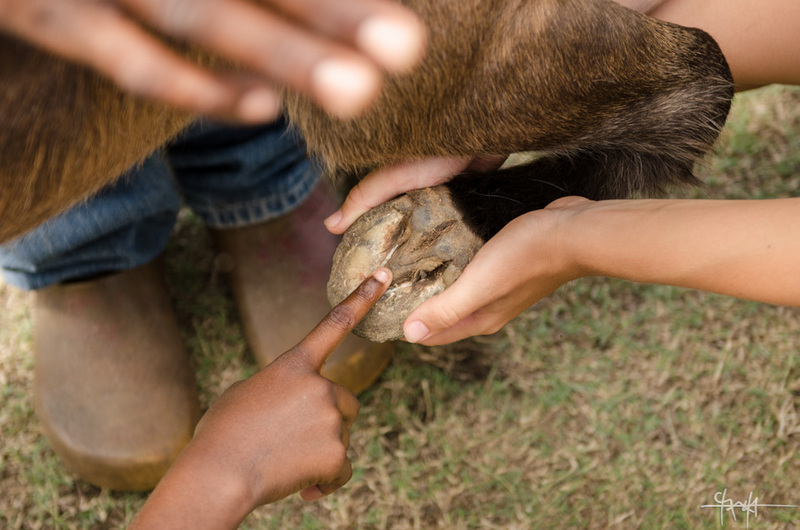 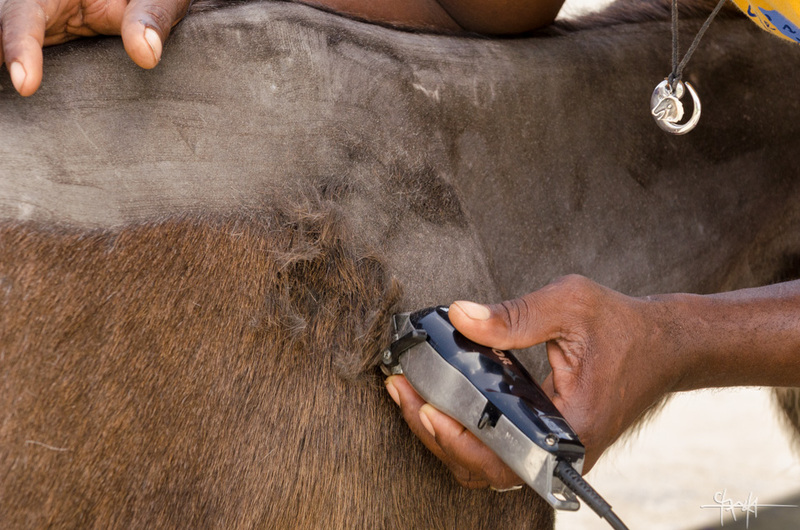 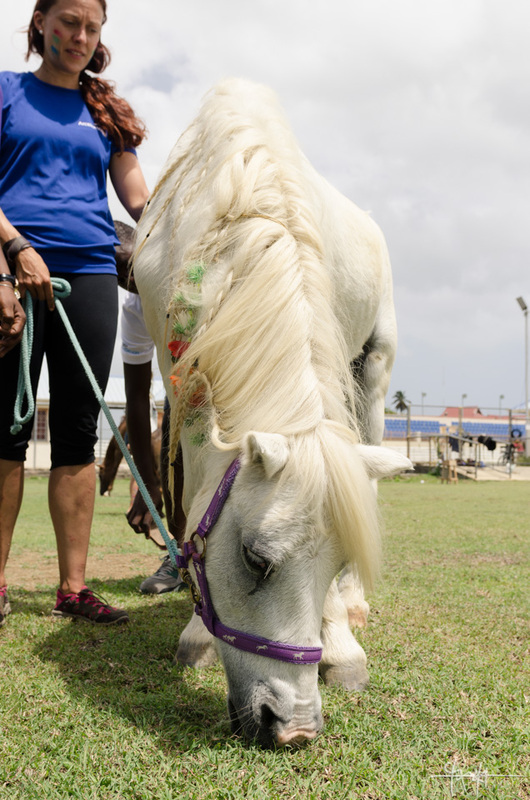 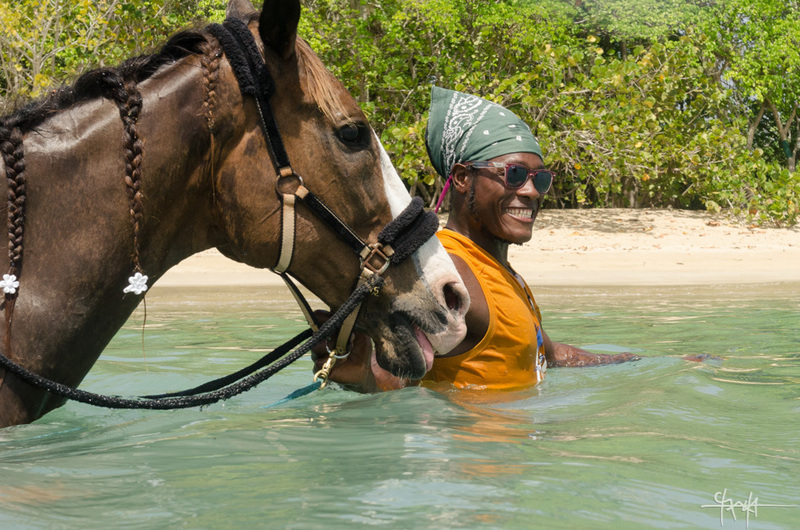 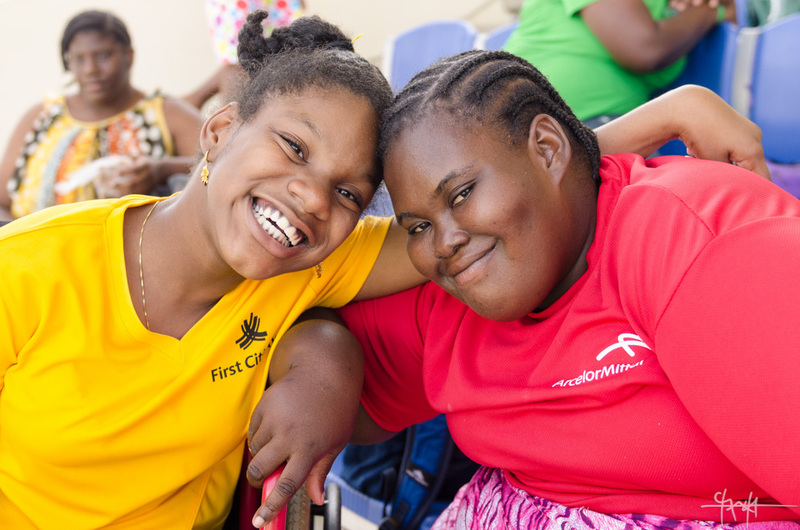 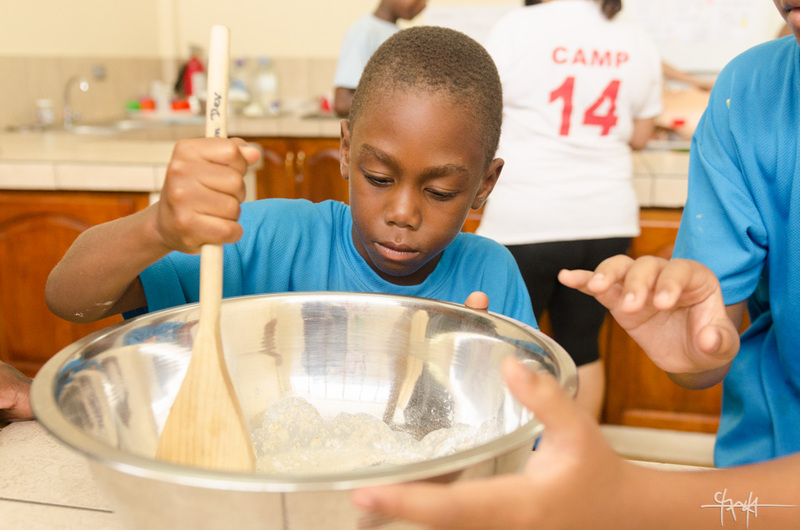 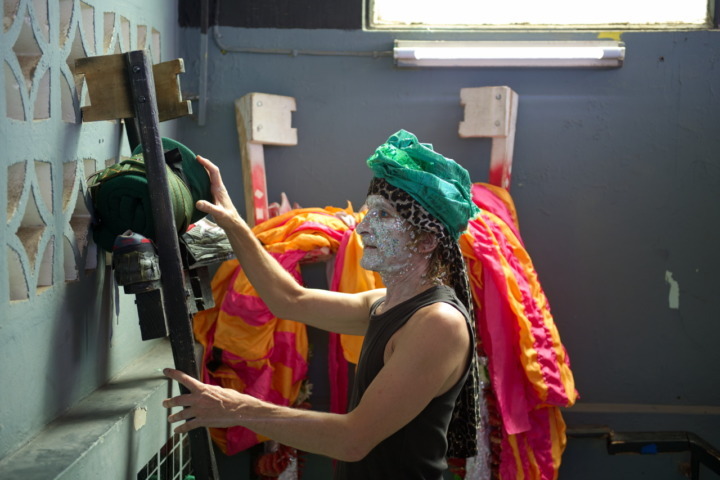 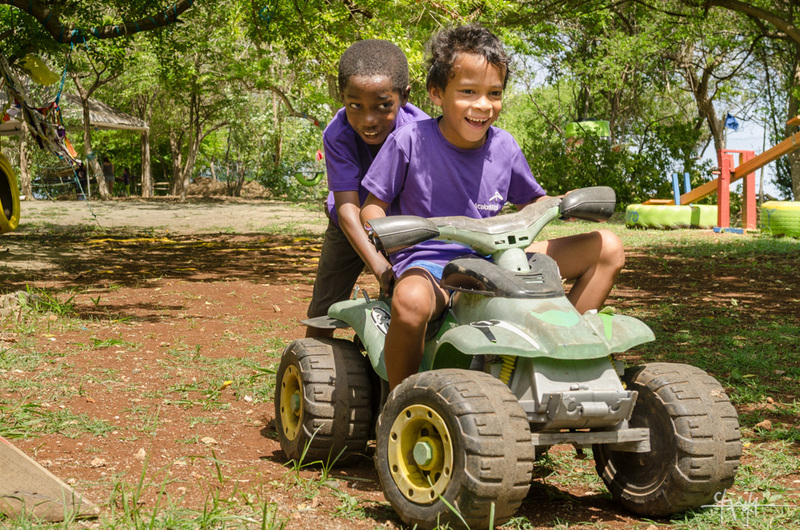 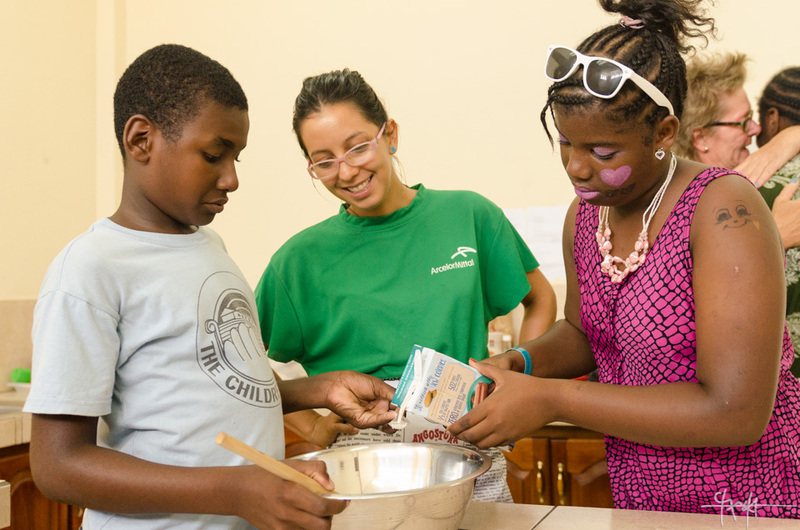 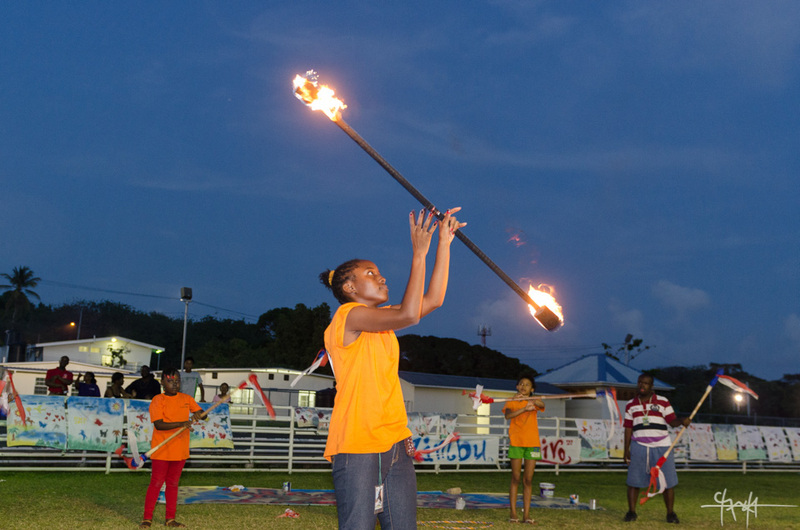 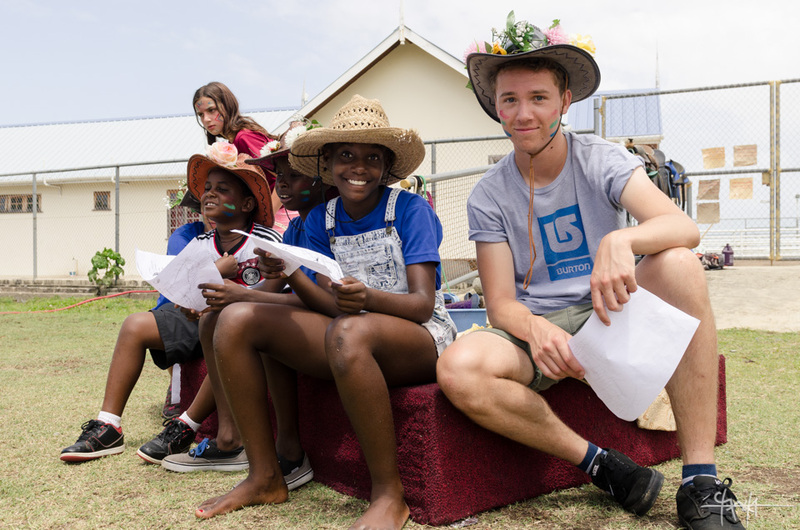 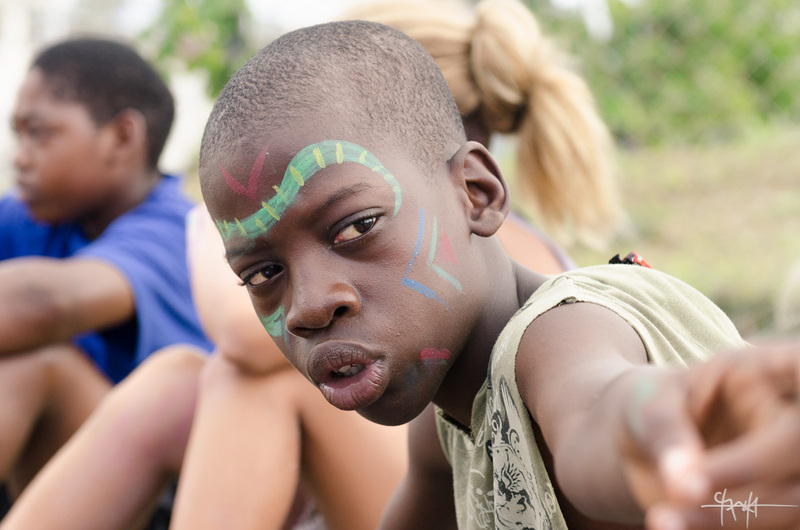 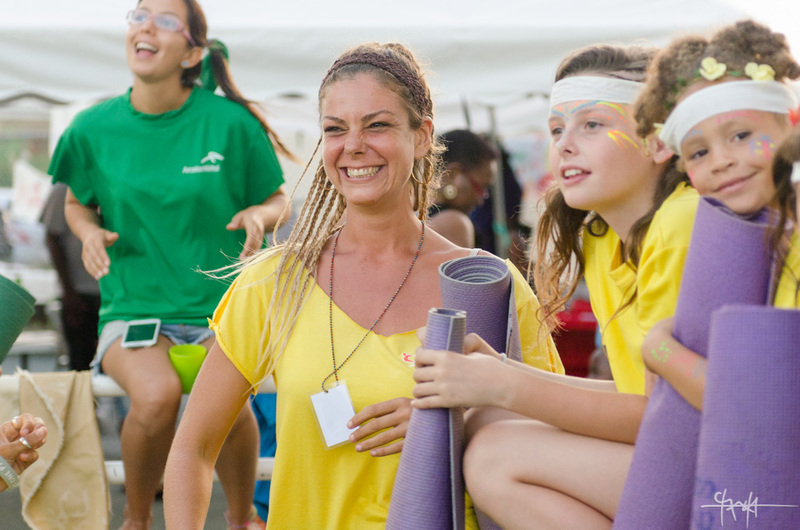 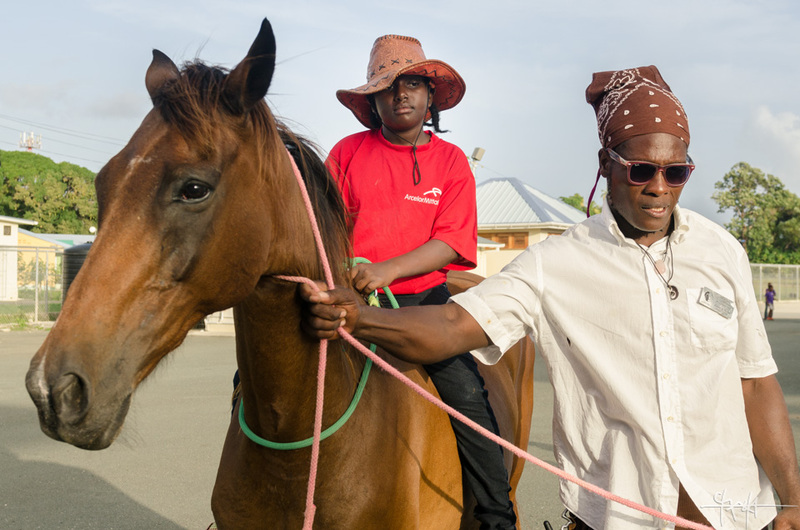 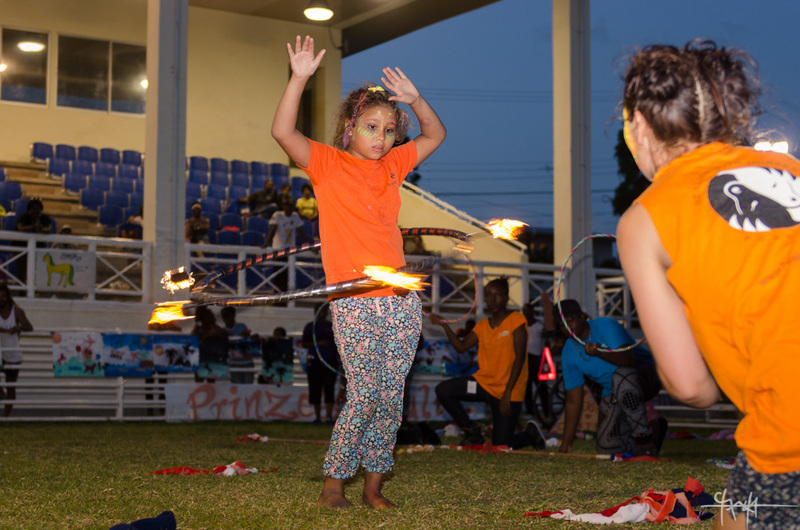 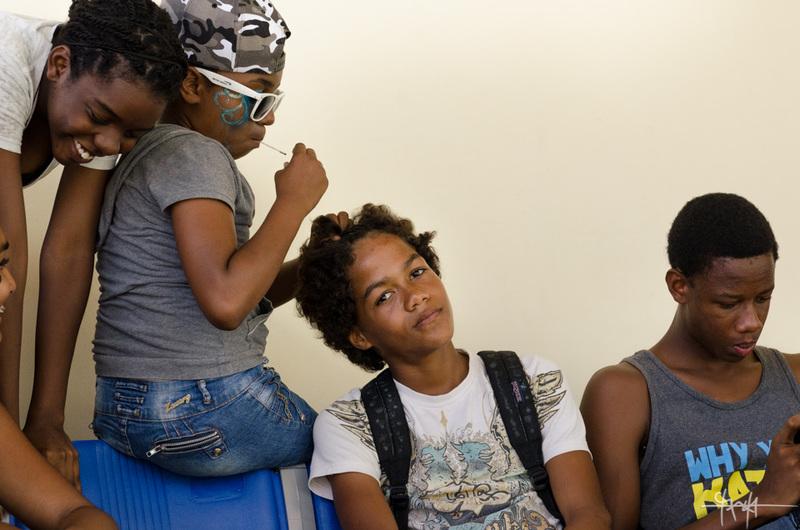 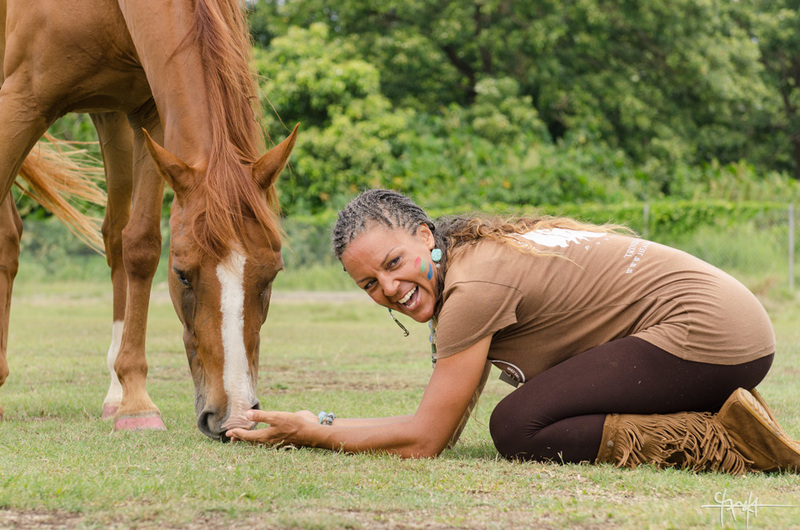 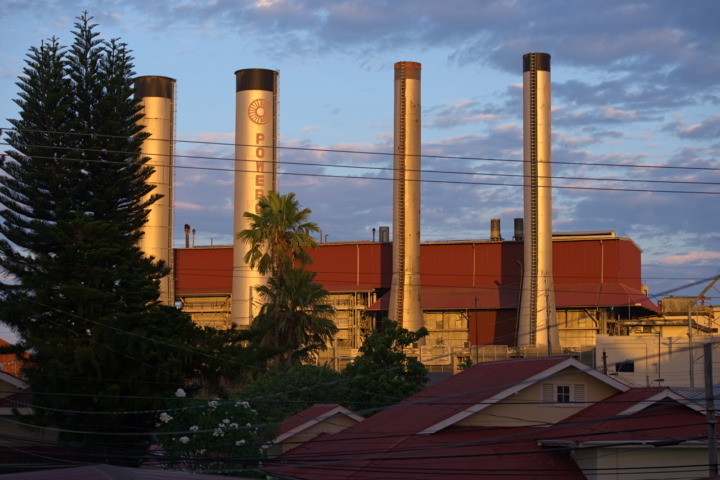 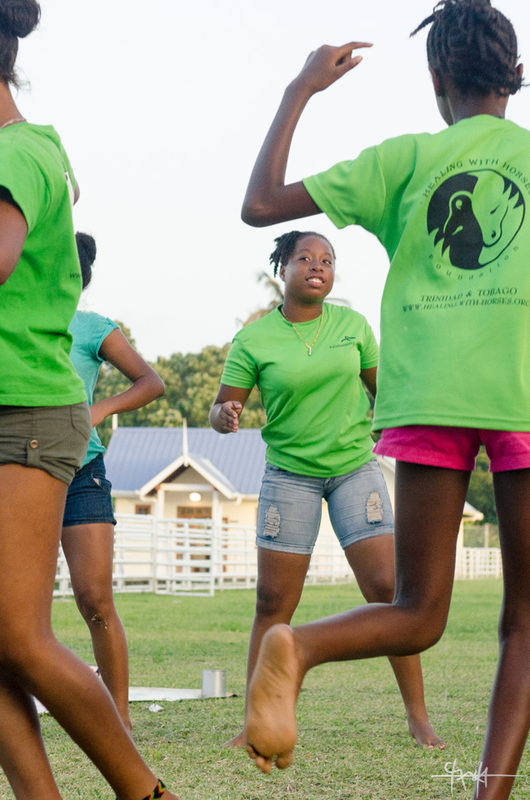 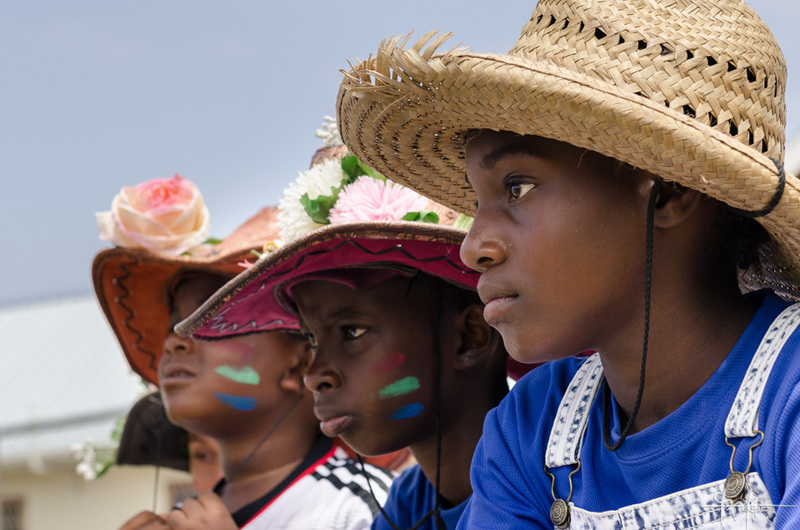 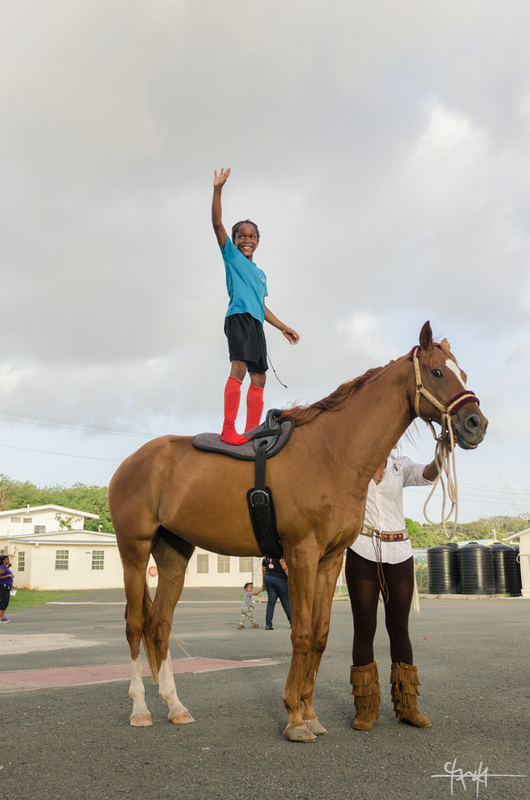 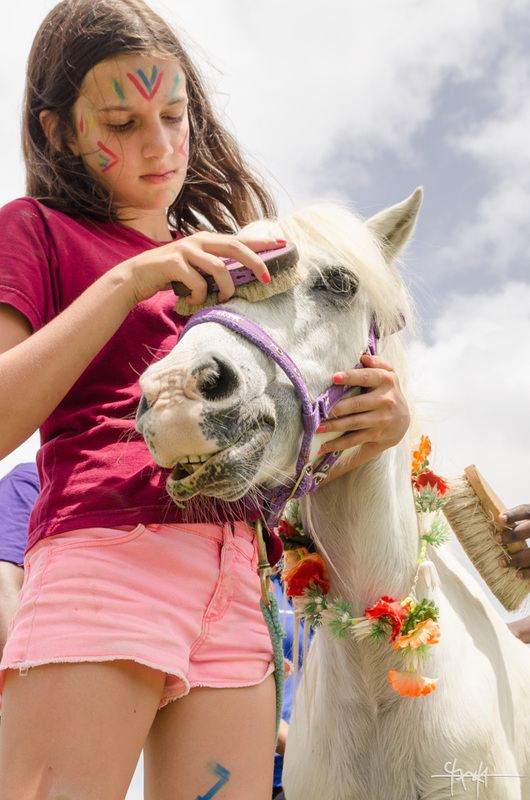 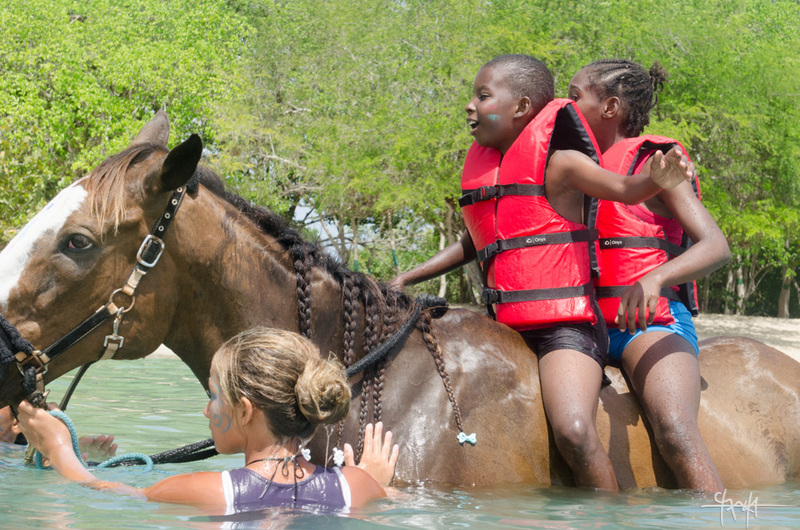 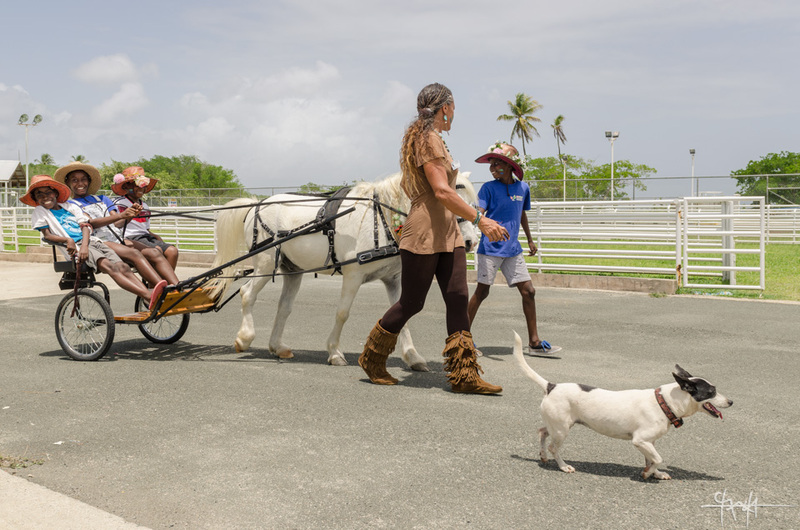 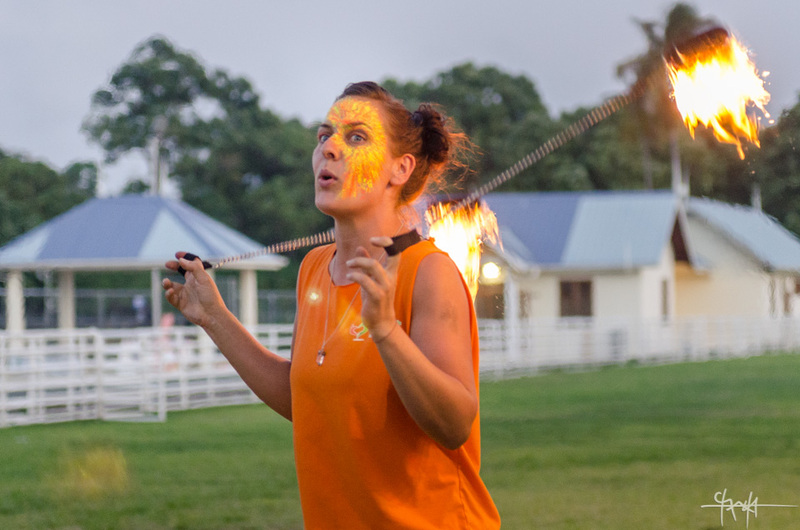 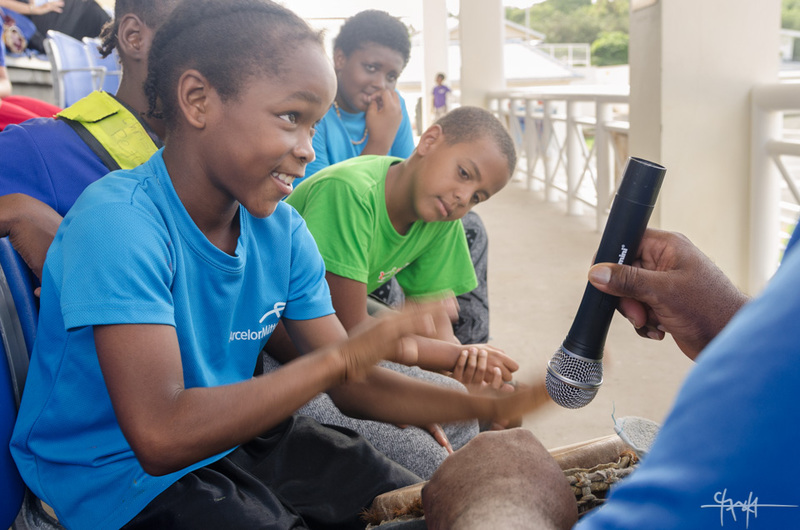 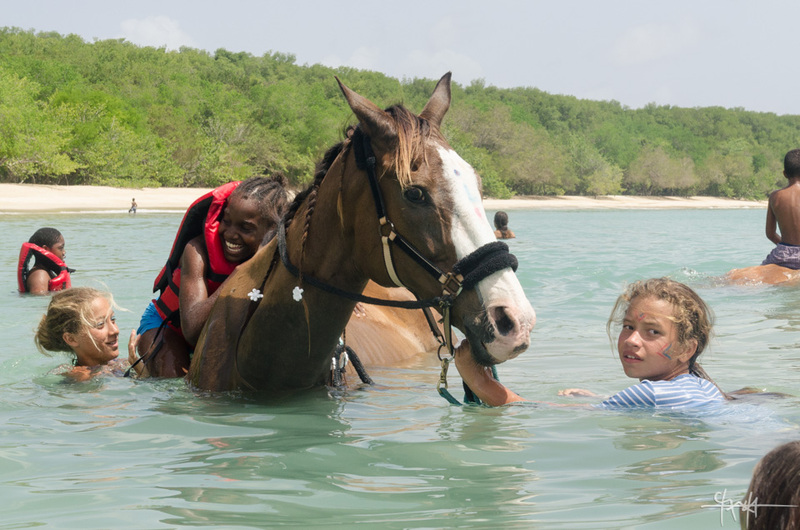 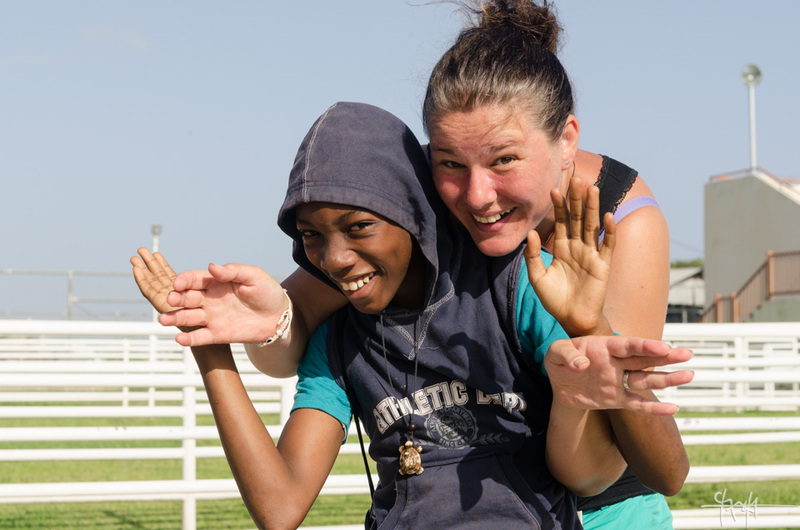 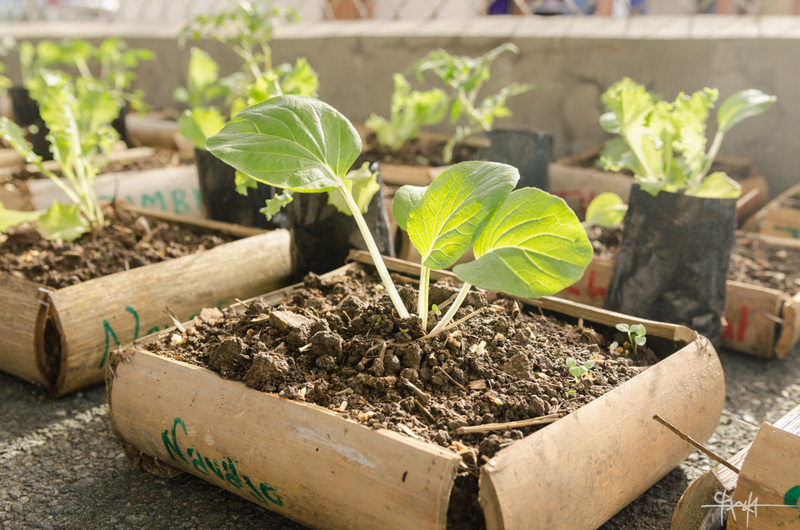 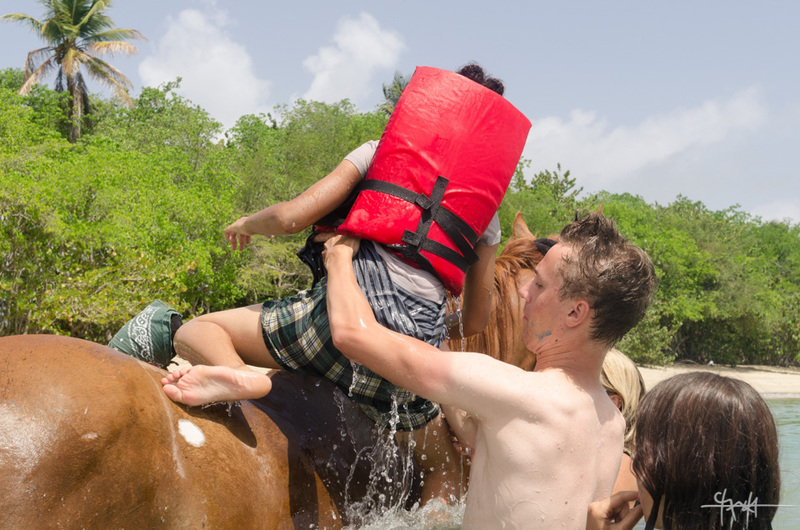 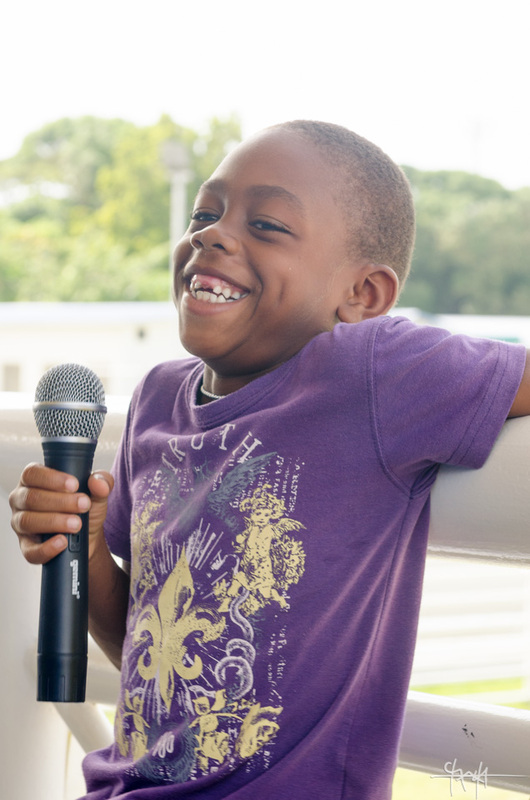 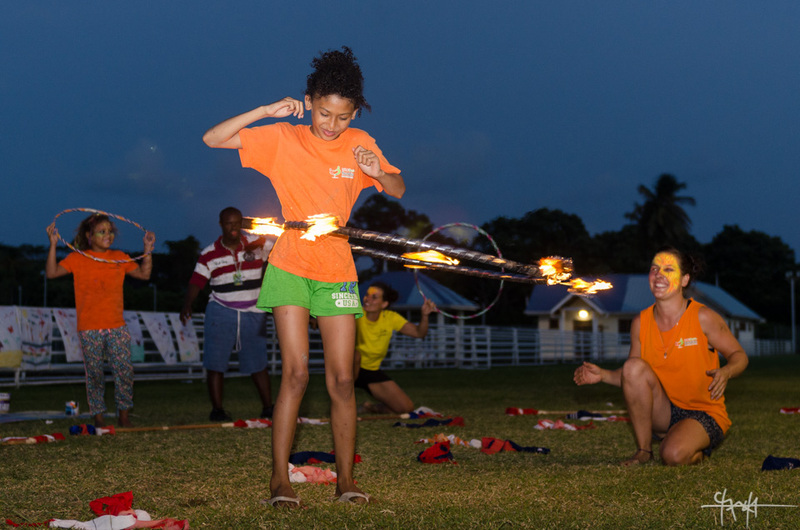 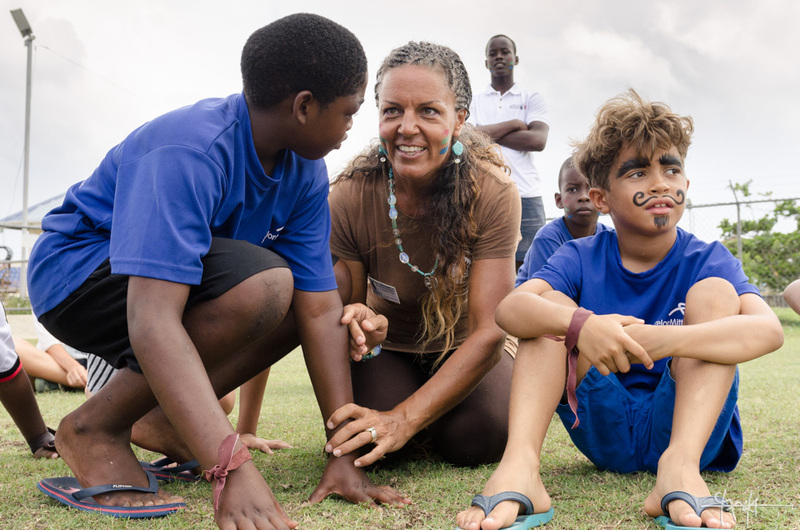 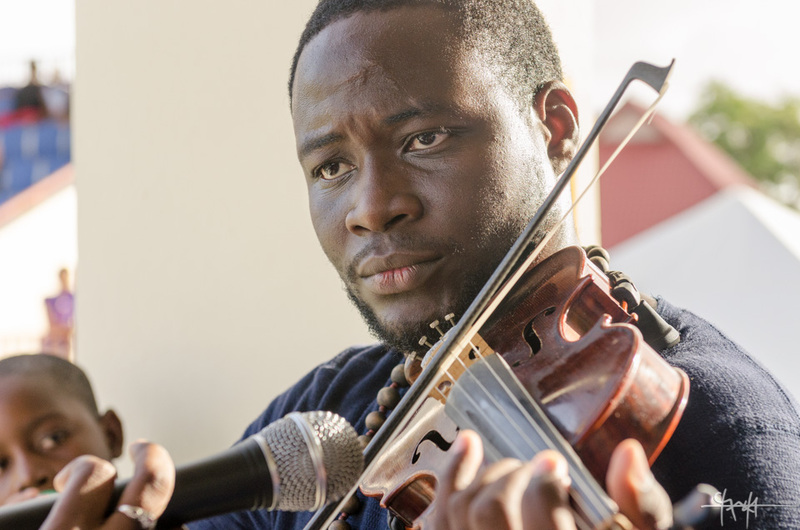 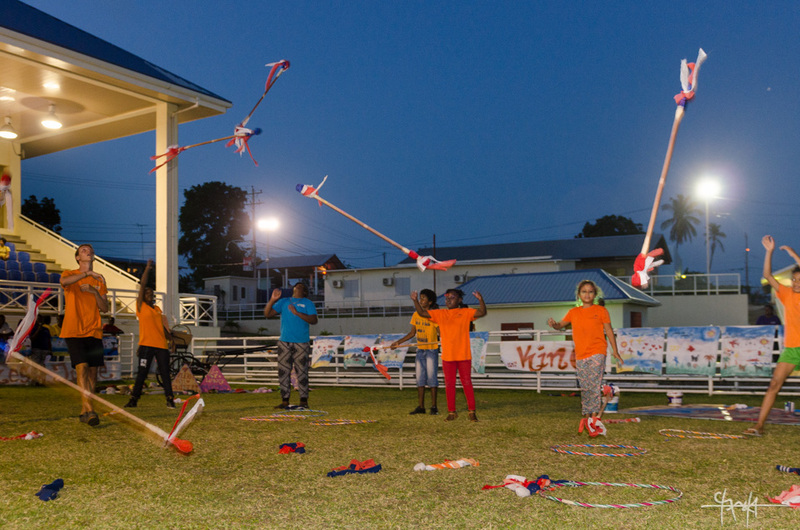 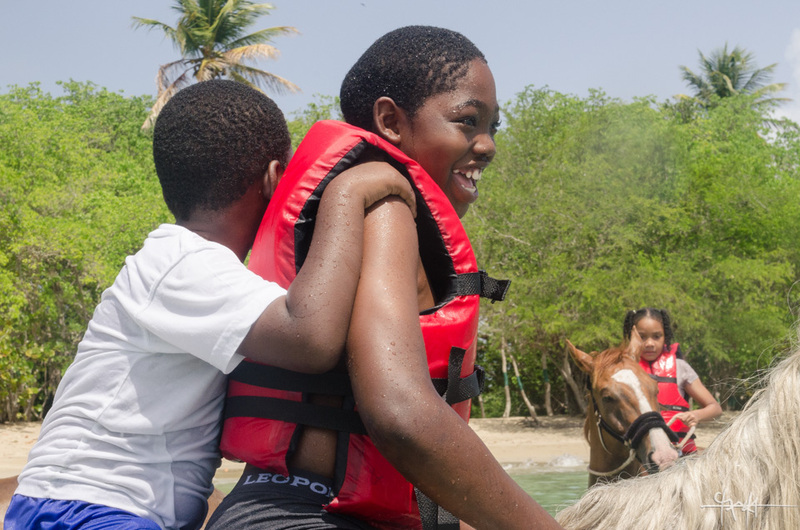 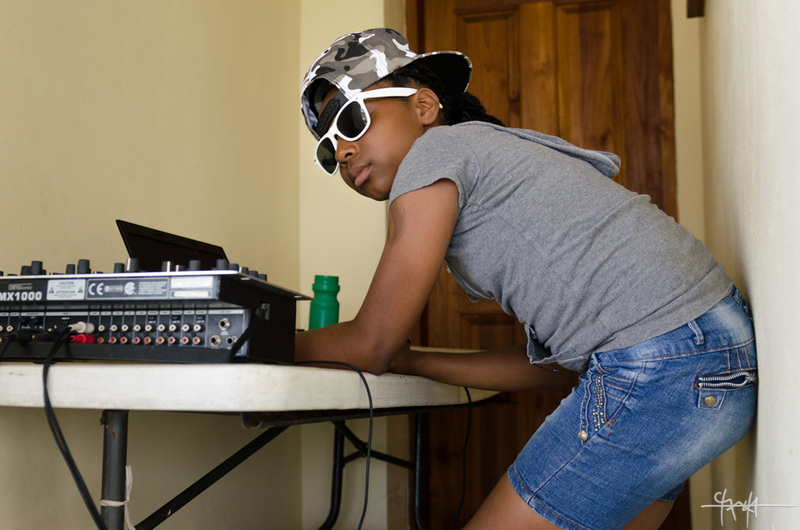 It’s July 2015 in the middle of the busy, two weeks of activity at Buccoo Integrated Facility, where Healing with Horses hosts the 2015 edition of its Buccoo Integrated Summercamp. 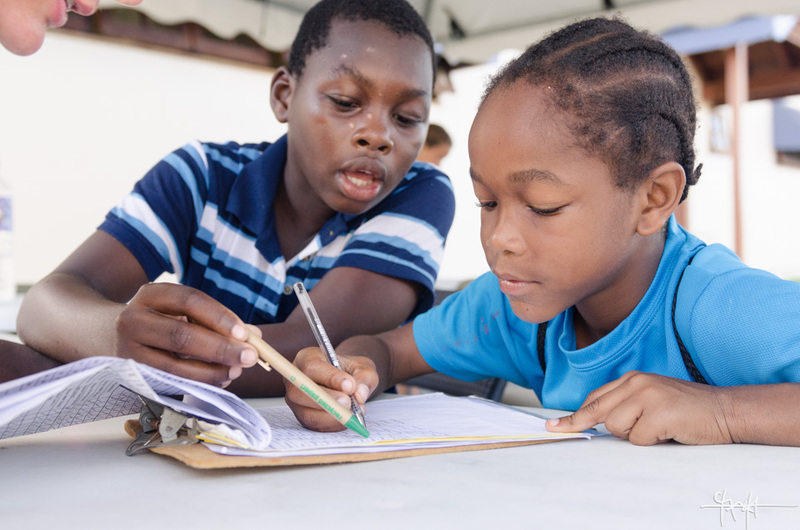 In exchange for an Interview Portrait session with founder, Veronika La Fortune, a week of the camp’s bustling activity was photographed. 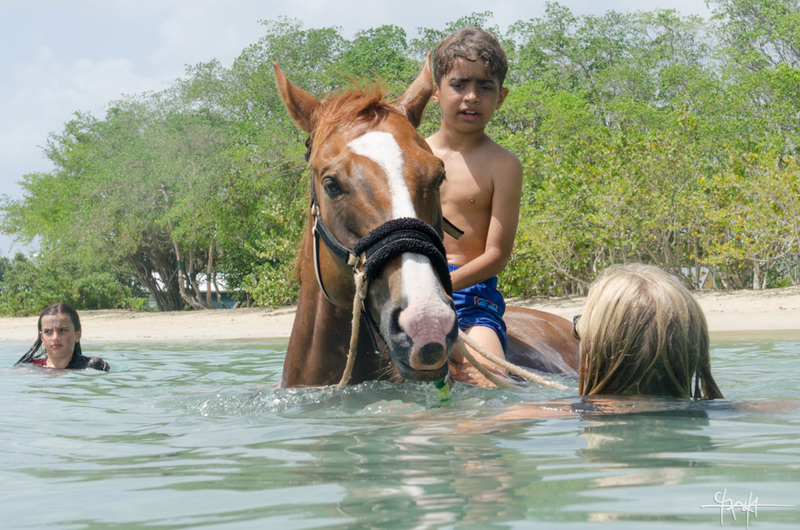 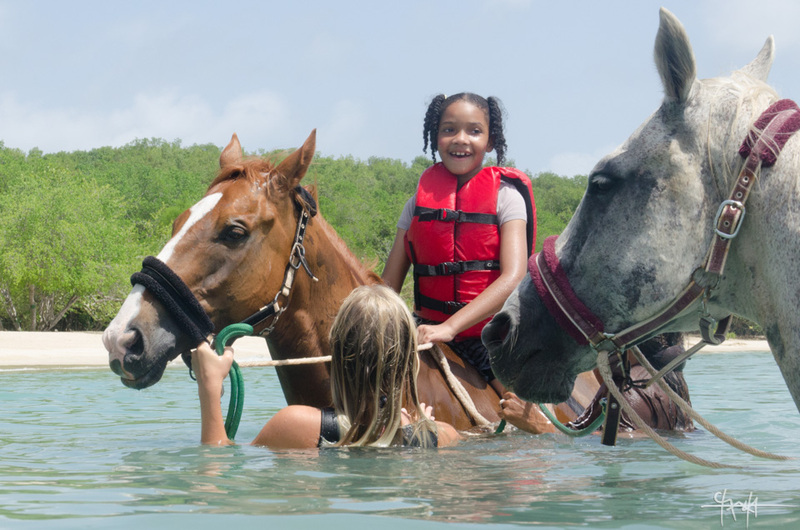 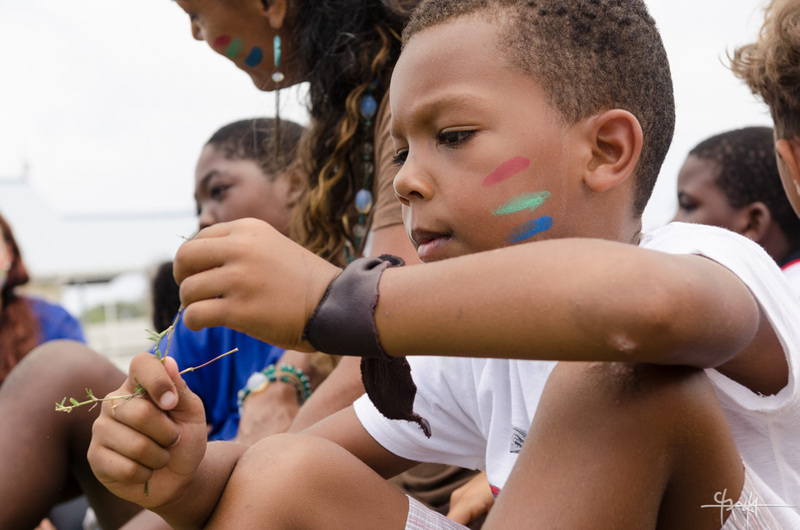 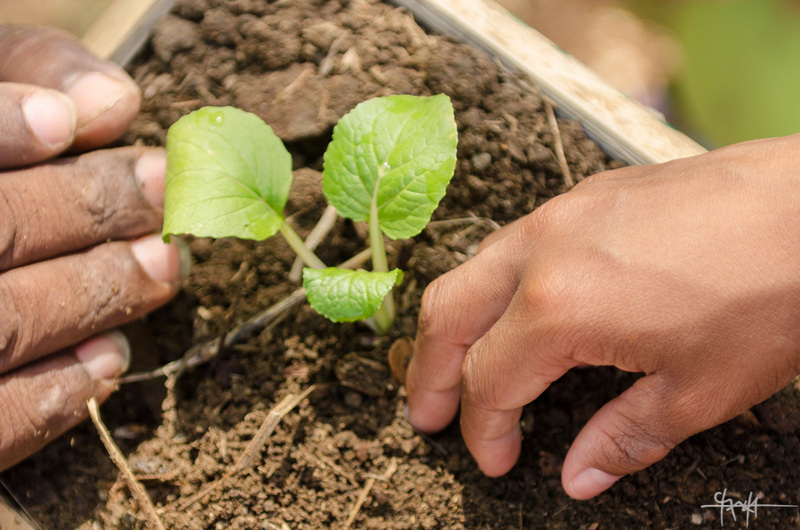 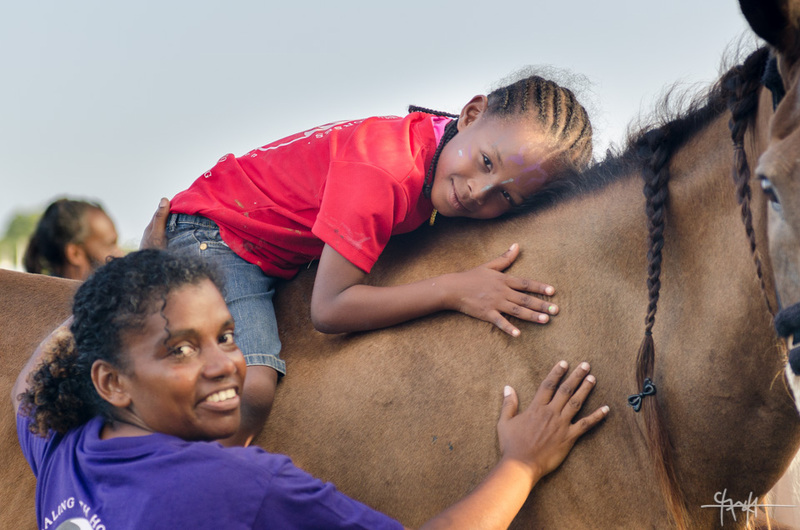 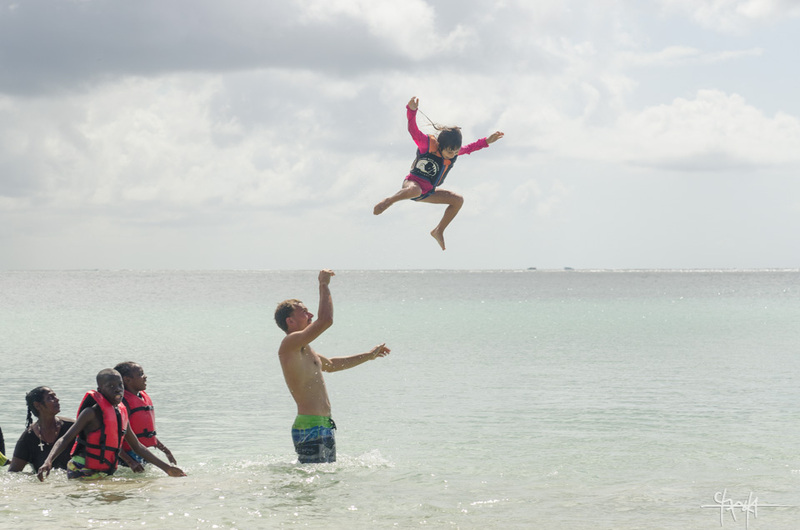 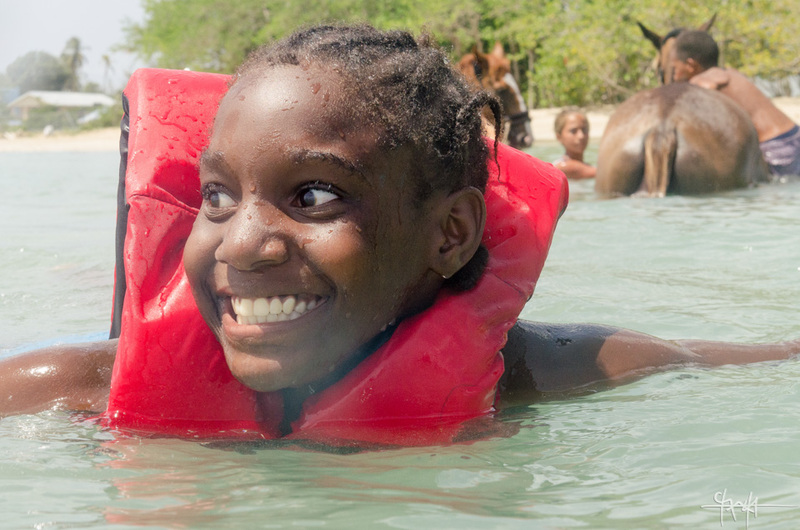 This Healing with Horses initiative annually invites children of all backgrounds — many from traumatic households, or with mental or physical challenges — to come together, interact with each other, and enjoy creative, and therapeutic, play. 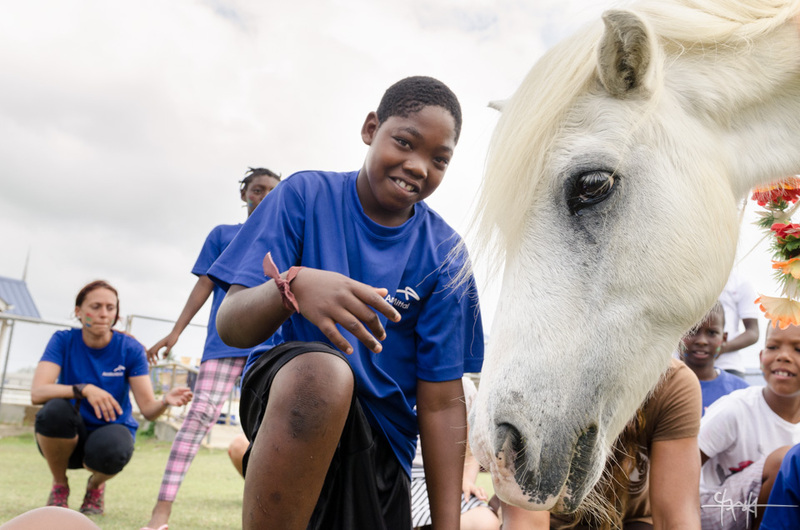 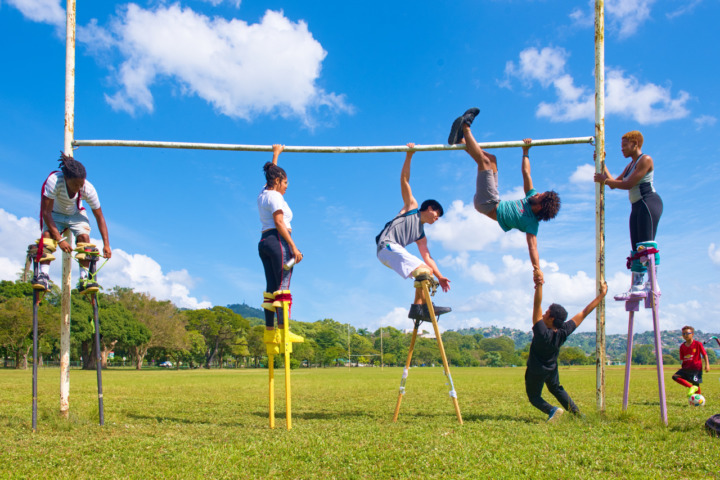 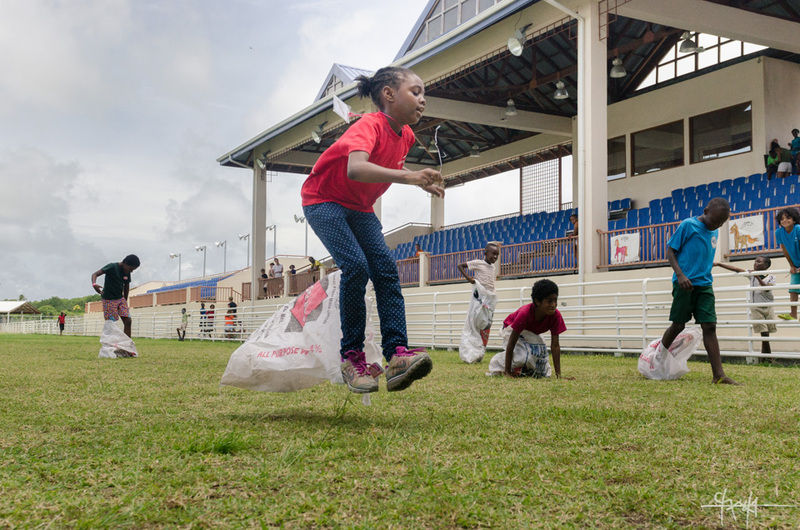 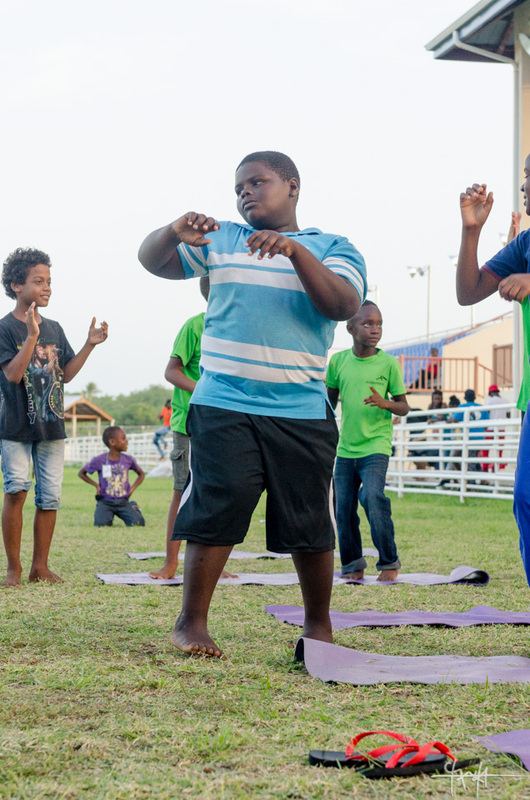 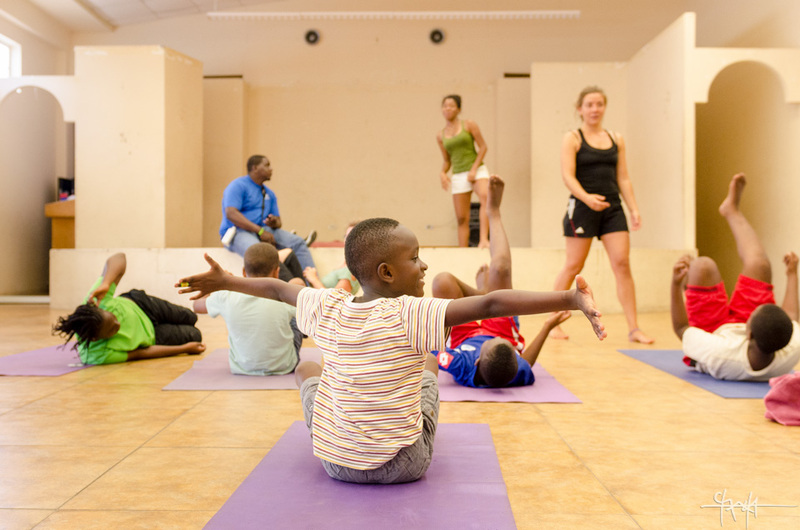 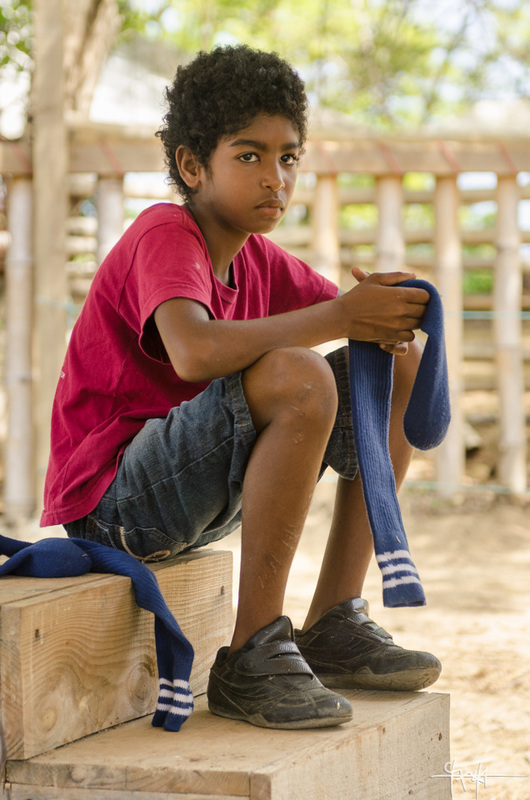 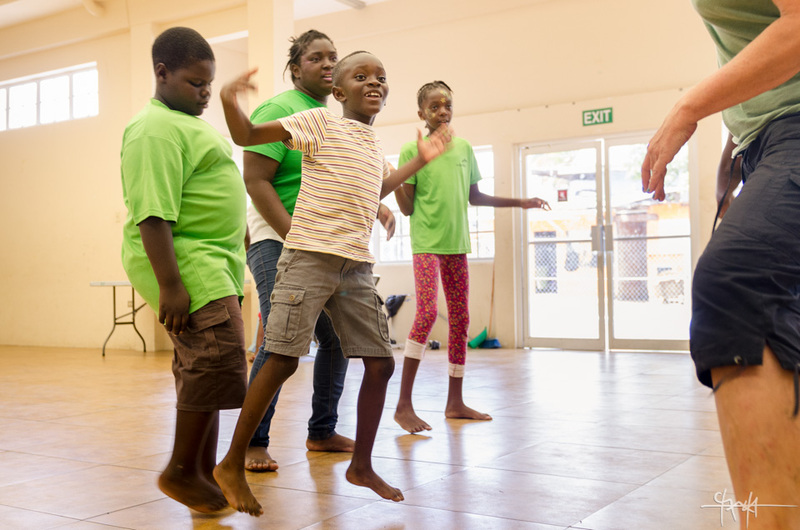 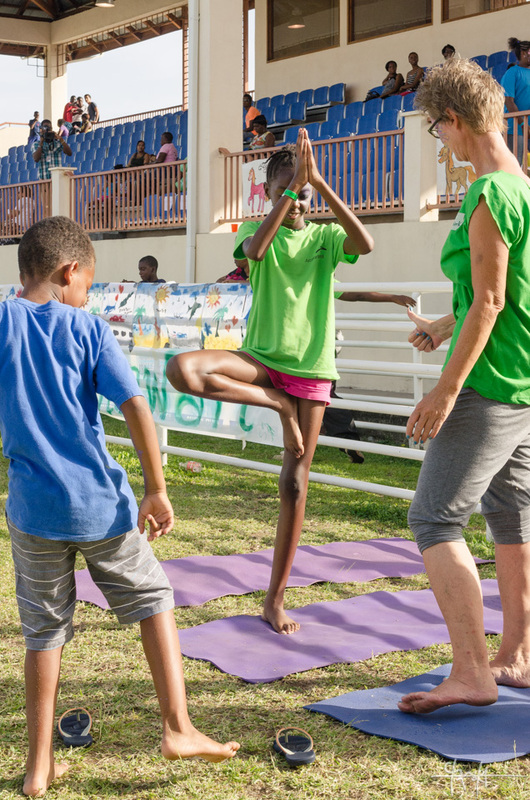 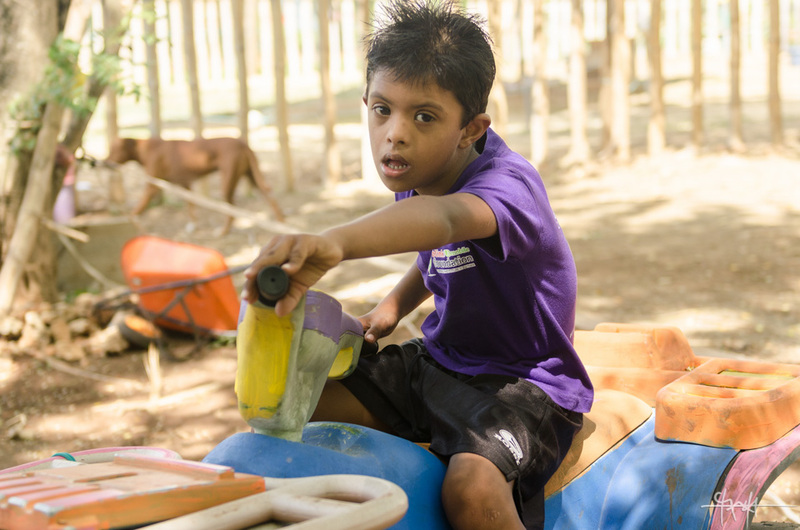 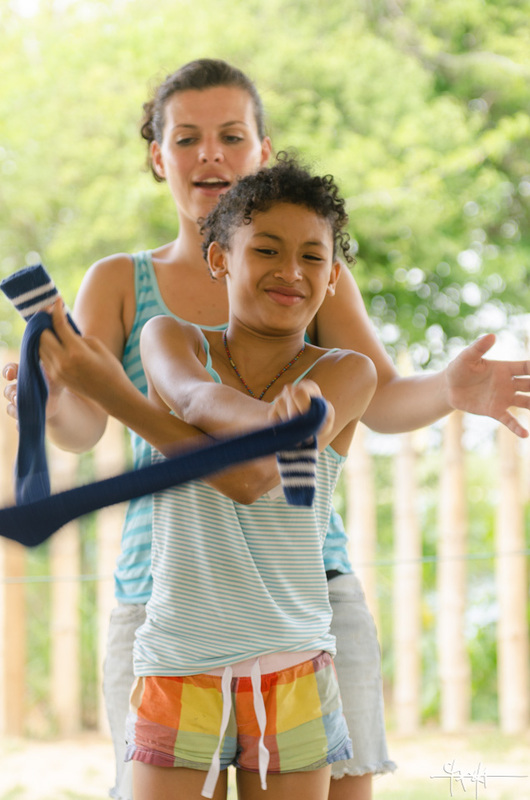 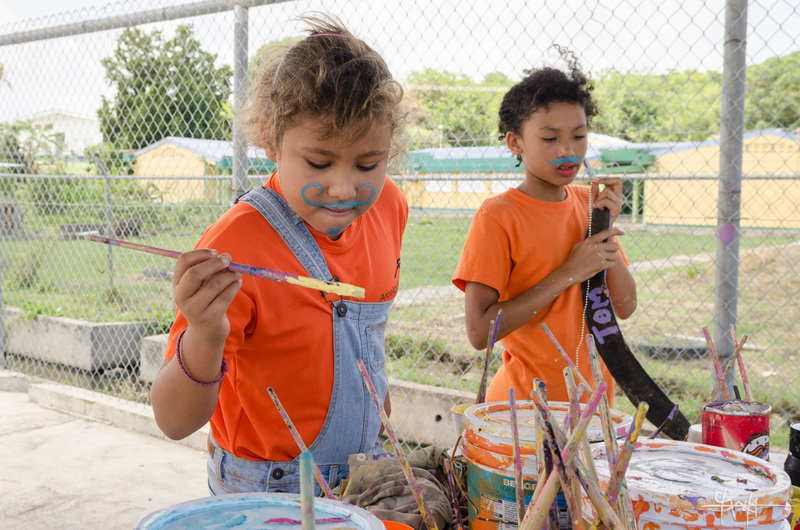 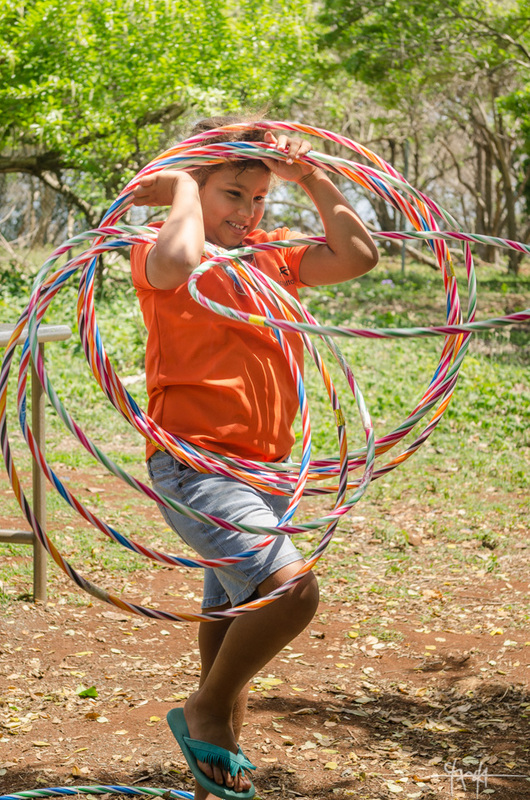 The goal is to challenge their physical and mental abilities with varied levels of activity, including art, yoga, dance, singing, and, of course, interaction with horses.